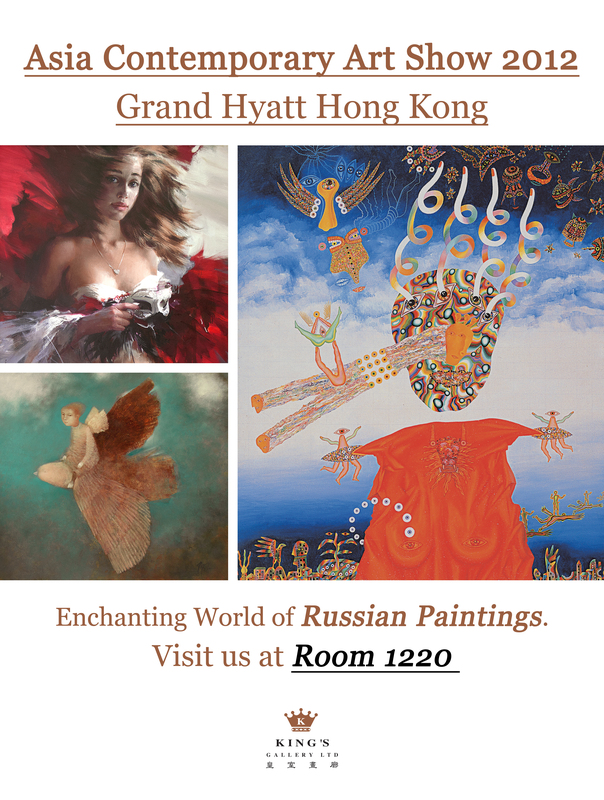 Hong Kong’s most vibrant and exciting show for original artworks, limited editions, sculpture and photography opens at the Grand Hyatt Hong Kong October 4th to 7th. The only weekend of art presenting the work of young and emerging talent from all over Asia, plus recognized mid-career artists. Art lovers, first-time buyers and experienced collectors can stroll through over 60 guest rooms to see thousands of stunning and accessibly priced works. King’s Gallery is excited to announce our participation at Asia Contemporary Art Show from 4th – 7th Oct at Grand Hyatt Hong Kong. Please visit us to see Ivan Slavinsky, Vladimir Korenev, Alexey Terenin and Evgeny Samsonov latest and gorgeous paintings! We look forward to seeing you at Room 1220! Works of Alexander Dudin conserve the beauty and preciseness of traditional Russian academic art. Artist fascinated with anatomy and philosophy, through depicting the dynamic of body, Dudin shows the power of human life, reminds us that our body is transient, yet eternal marvelous. This exhibition will show a series of figure drawings by Dudin in chorus. 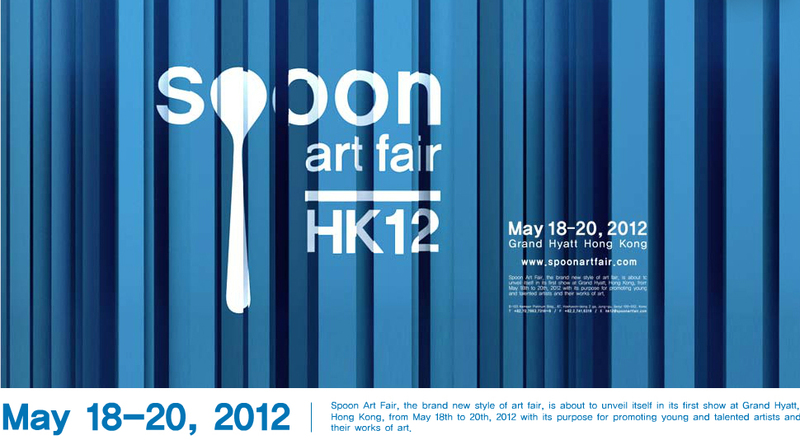 King’s Gallery would like to invite you to SPOON ART FAIR 2012. It will be held on 18 May 2012 (Friday) to 20 May 2012 (Sunday), at Wan Chai Grand Hyatt Hong Kong. We waiting for you at Room 1418! There is nothing tender as the love of a mother for her child. It is an inherent desire to love, nurture and protect, transcending time and culture. This special relationship has inspired many great artists to celebrate Mother’s Day, and King’s gallery presents some of those artist who have used their sensitivity to portray the intimate bond between mother and child. King’s Gallery would like to invite you to Hong Kong ArtWalk 2012, it will be held on Wednesday, 14 March 2012 between 5pm to 12midnight. Now in its 12th year and Hong Kong’s premier charity art event, ArtWalk participants purchase a ticket allowing entry to Hong Kong galleries on ArtWalk Night to view artwork, as well as enjoying food sponsored by Hong Kong’s leading restaurants and wine hosted by each gallery.